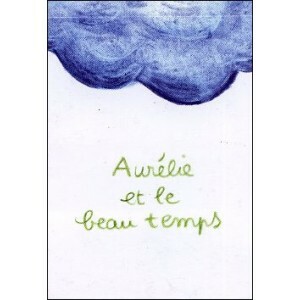 After rain comes sunshine, and it’s Aurélie which shows us this fact in this colorful flipbook ! After a few years of childhood in the countryside of Alsace, Marie decided to study the design in all its forms in Besançon, Nancy (France) and is majoring in illustration for kids in Brussels, where she lives today. She likes create a book as you would cooking a cake, from start to finish. 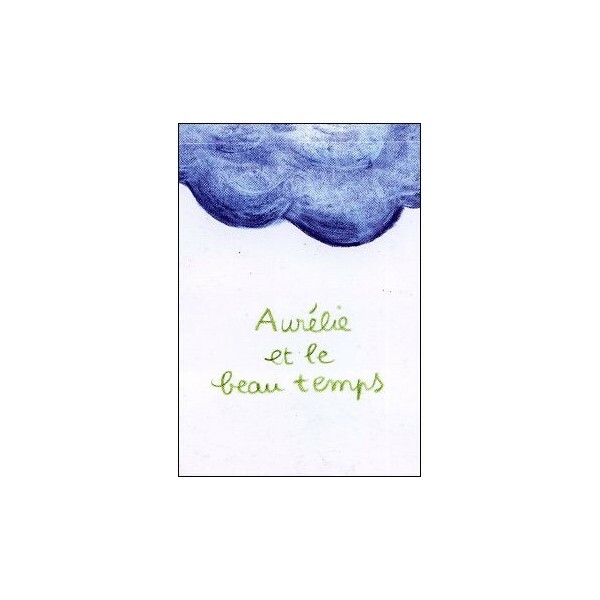 She now devotes all her time and imagination to the illustration for children and self-publishing.